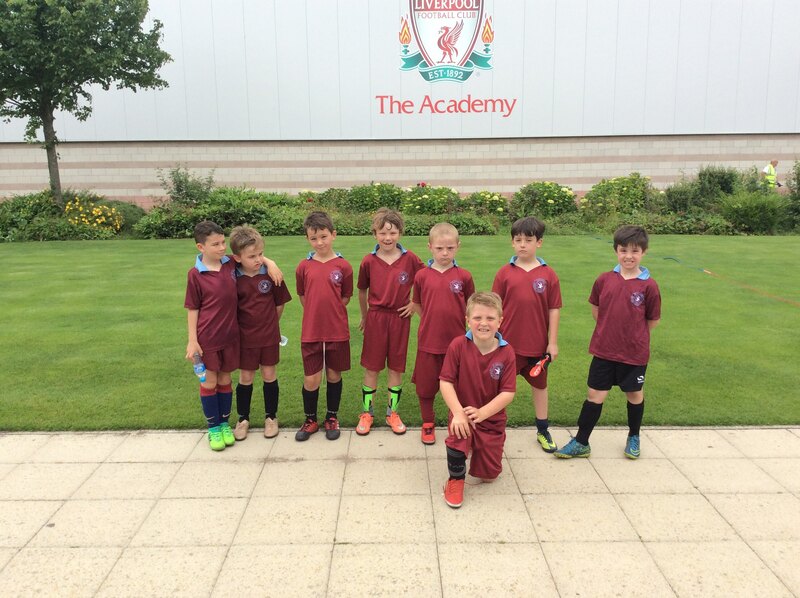 Our year 3 boys enjoyed a morning out at a football tournament run bumpy L.F.C at their training academy. 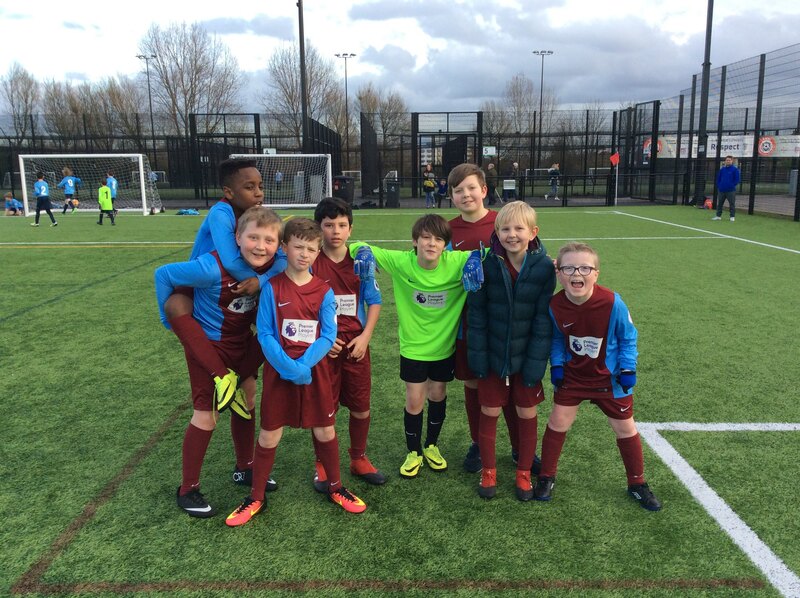 Unfortunately a loss in our final game meant we didn’t go through to the next stage of the competition but we played really well and I’m sure this class will do well in the future. The final league matches took place last night. 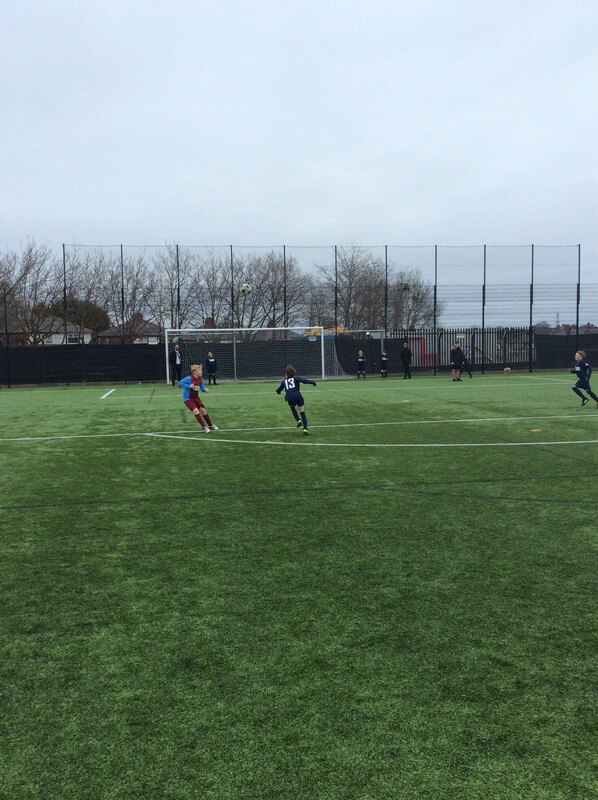 We finished the league with 2 draws and some stunning football being played. We look forward to next year with the year 5 children being joined by the current year 4. Trials will take place in the summer and next year.